As Great Divide Brewing Company enters its 21st year of brewing excellent beers, it’s time to celebrate! And you can do just that at its big anniversary bash Saturday, June 13th. 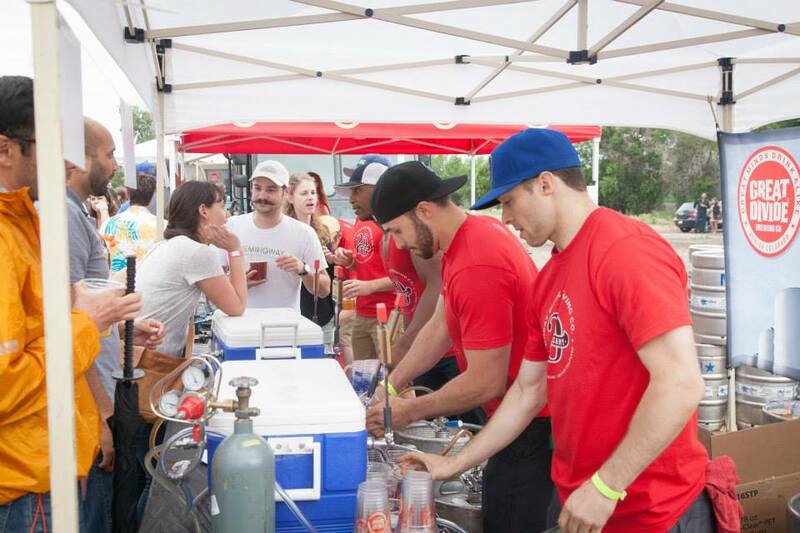 When: Saturday, June 13th from 2-6 p.m.
What: A party to celebrate Great Divide’s 21st anniversary! Ticket price includes unlimited access to the entire lineup of Great Divide beer (including many special releases), live music, a food ticket (for a generous snack from one of Denver’s finest food trucks), a commemorative (and reusable!) stainless steel pint & free bike valet. 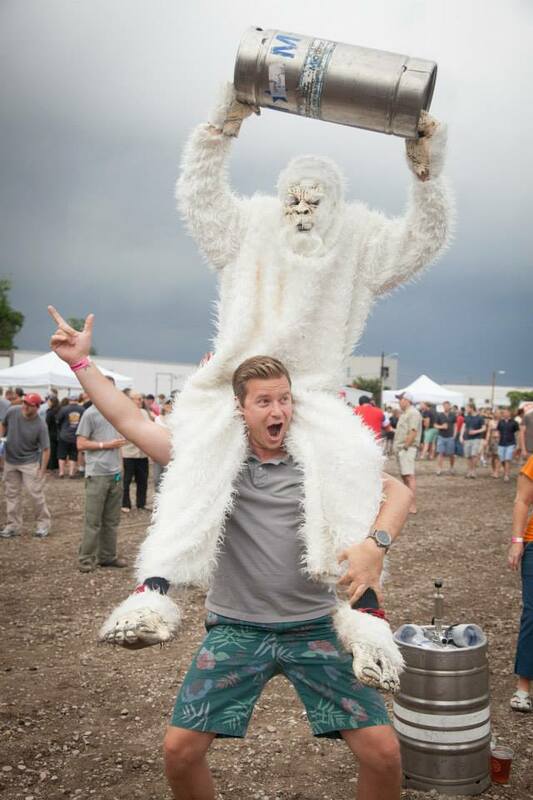 Don’t miss your chance to see a Yeti up close and personal! This event will most likely sell out, so get your tickets today before it’s too late! Previous Post Arctican: Best Invention Ever! That is a hilarious picture! I love the yeti.